(KFVS) - Hot and humid weather continues this afternoon. 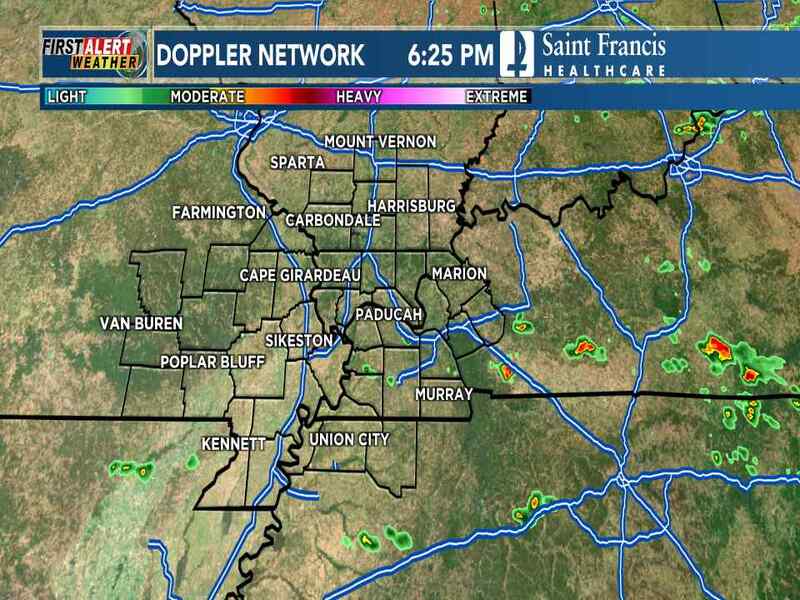 Chief Meteorologist Grant Dade says there are a few isolated thunderstorms across parts of the area today. 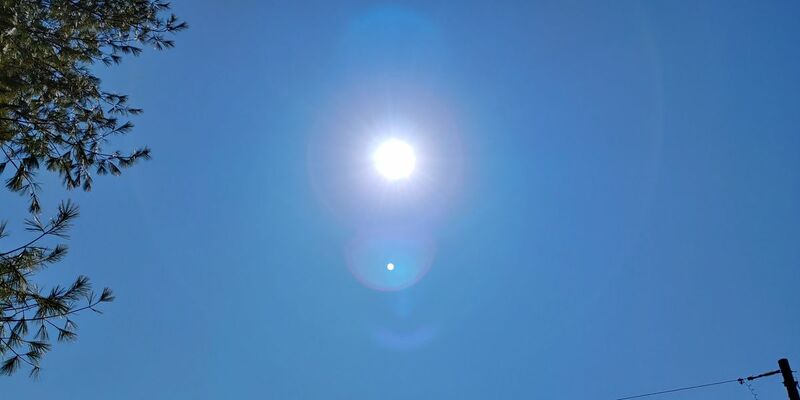 For most of us it is just partly cloudy and hot. Temperatures are running in the lower 90s with heat index values in the middle to upper 90s. Isolated storms will begin to diminish towards sunset. Evening temperatures will remain warm and muggy, slowly falling into the 70s. Lows by morning will be in the upper 60s. Wednesday will be partly cloudy and hot again. There will be a slim chance of a pop-up shower. Highs will reach the lower 90s. Looks as though our rain chances will increase towards the weekend.